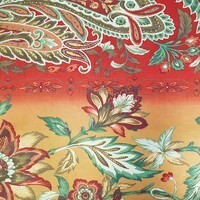 Williamsburg, Grand Palampore, Peacock Upholstery Fabric 55"
This fabric from Williamsburg will give your next sewing project a sense of timeless elegance. 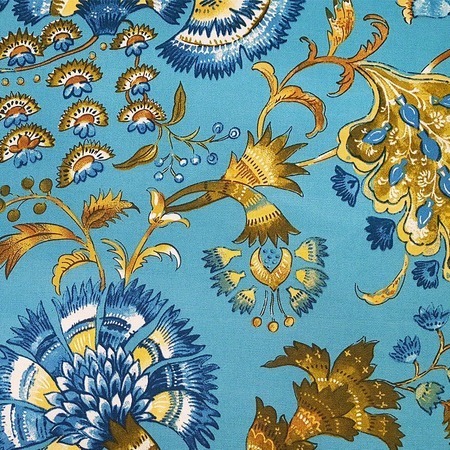 Grand Palampore peacock fabric is perfect for shower curtains, chair cushions, or slipcovers. 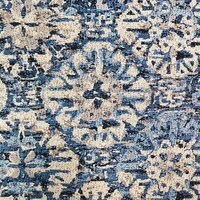 Made of 100% linen and measures 55in. 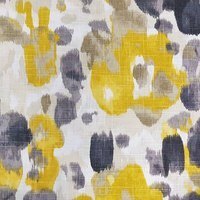 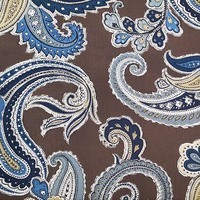 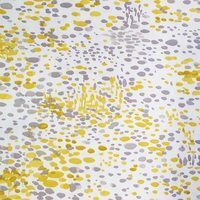 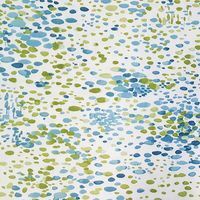 Customer Reviews for the Williamsburg, Grand Palampore, Peacock Upholstery Fabric 55"